Lovely Links #9 - Sugar, Darling? 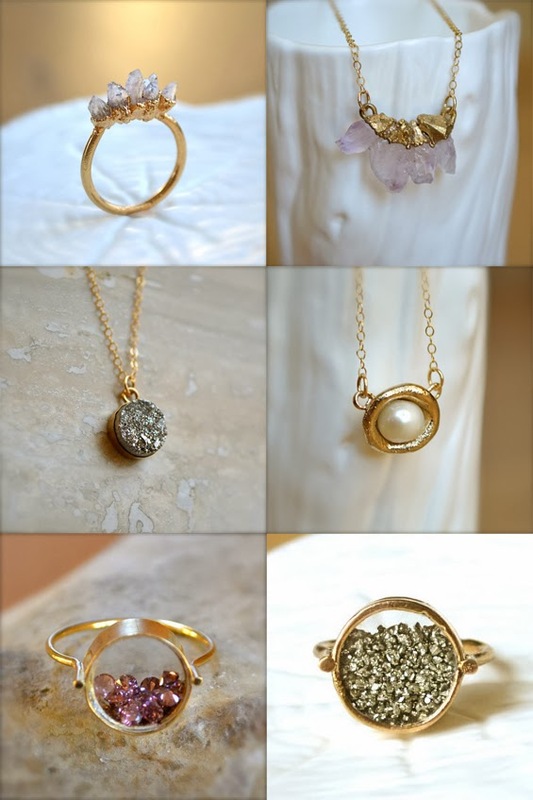 I stumbled across these beautiful jewellery pieces by Illuminance Jewelry while searching for amethyst necklaces on Etsy earlier in the week and found about twenty pieces that I wanted to add to my jewellery collection! They're so unusual but dainty and pretty and would go with so many outfits! I really wish my little kitty Cleo didn't eat any plants or flowers that we try and bring into the house because these 'Singing Brownies' plant pots are just so amazing I would love a collection in the living room. They make me think of one of my favourite films Spirited Away! 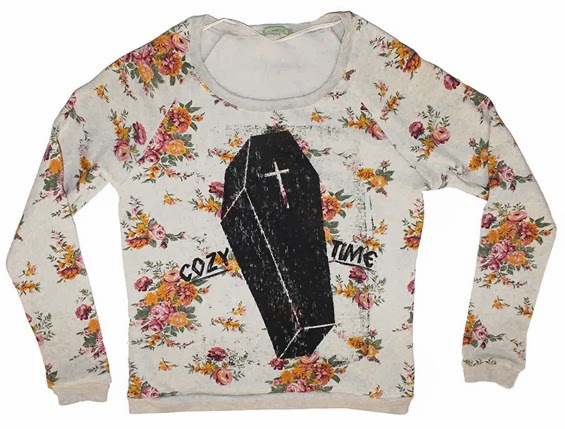 This sweater from Kinship Goods makes my inner teenage goth scream out with glee but also pleases my dainty vintage floral loving side too! I'd rock it with a black maxi skirt, sparkly loafers and a black flower crown. We don't have any plans for New Years as yet (eep!) 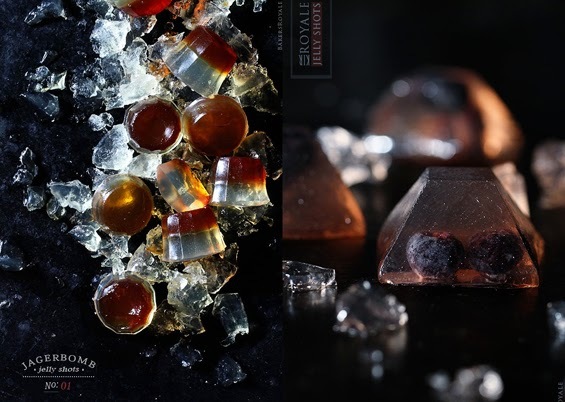 but if we were throwing a party I'd definitely whip up some of these jagerbomb jelly shots for Pete and some kir royale jelly shots for me. 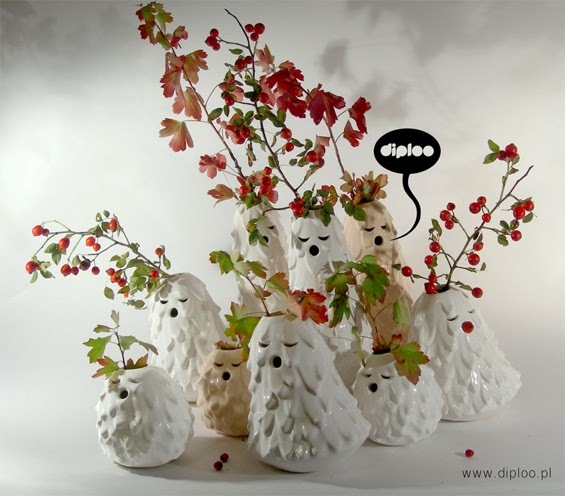 What fabulously unusual canapes for your guests! Bows, glitter and low heels. Pretty much the perfect Nancy shoes by Croon Bangkok. There are lots more glittery delights on their website and some new metallic stripey pointed flats which set my heart a flutter! 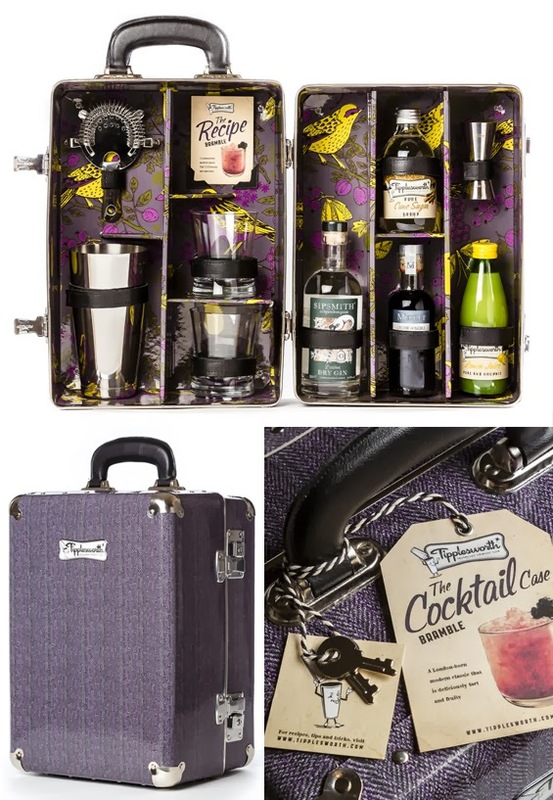 These cocktail cases by Tipplesworth are just fabulous! I wish they weren't so pricey, I'd love to take one on a picnic when the Summer finally rolls round again! This is the bramble version but you can also get a mince pie martini version and an old fashioned version which my Pete would greatly enjoy. 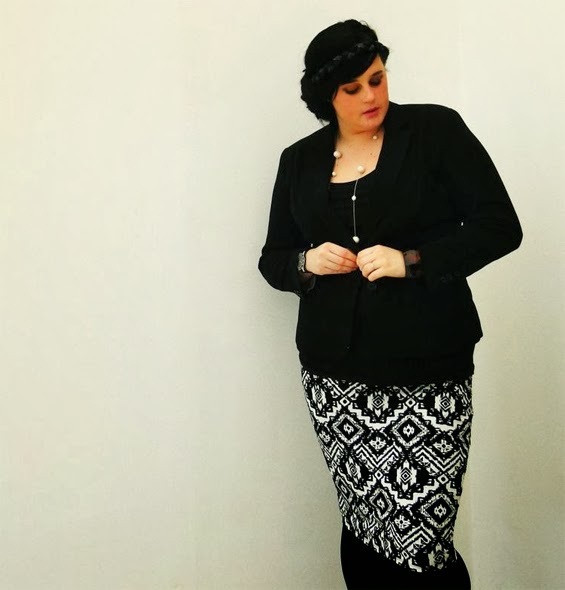 Last but not least, I was very happy to stumble across Anais Penelope's blog today! 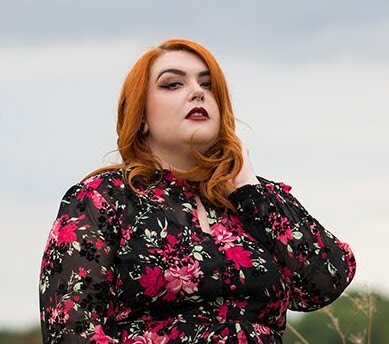 She's a super glamorous plus size fashion blogger from France and I just adore her style and beautiful jet black hair. I'll be brushing up on my French so I can read her posts as well as look at the lovely photos!